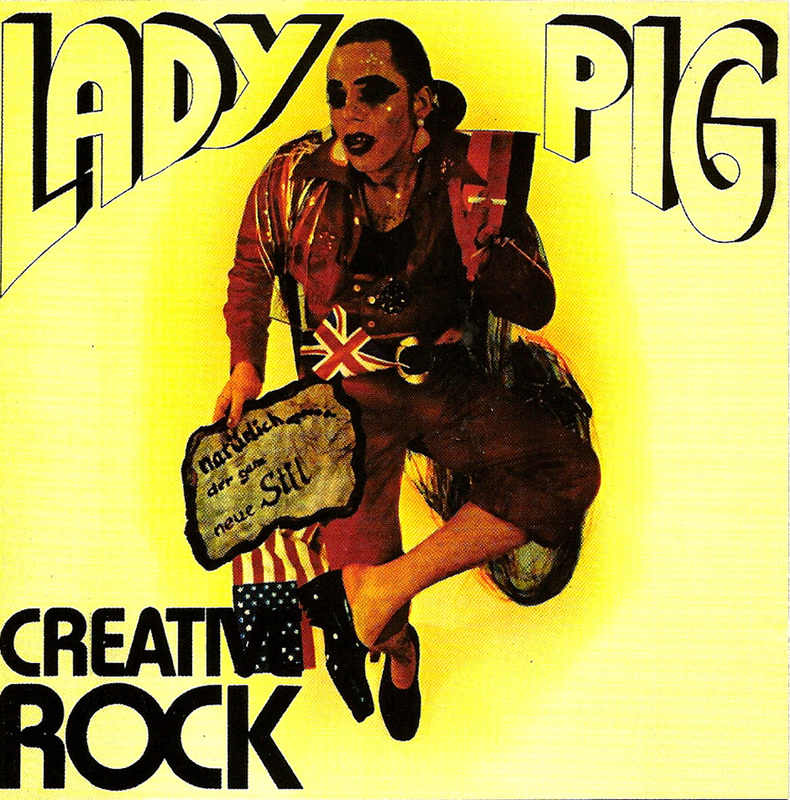 Lady Pig is the title of the second and final album, by Creative Rock, released in 1974. 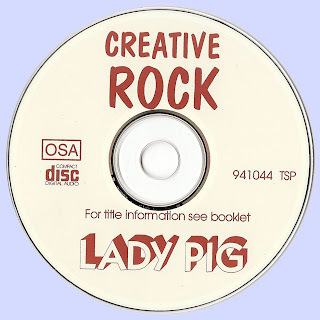 Hailing from Bielefeld in Germany, they were formed in the late sixties as "The Bourbon Street Paraders and took their inspirations by Anglo/Americans jazzy brass rock outfits. They signed to Metronome - Brain Records and released their debut album, "Gorilla", in 1972. second and final album saw guitarist Apostolos Papanikolaou (Greek born musician) replace both Schmeide and Weber, and this album was actually heavier than the debut, but with a bit more experimentation. 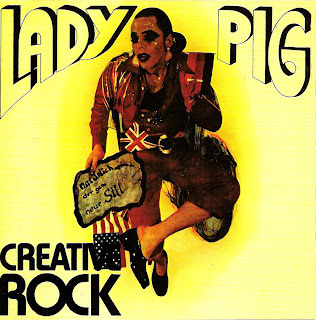 In 1975, Creative Rock were touring with an adventurous rock ballet production called "Die Creative Rock - Dekadenz Show. 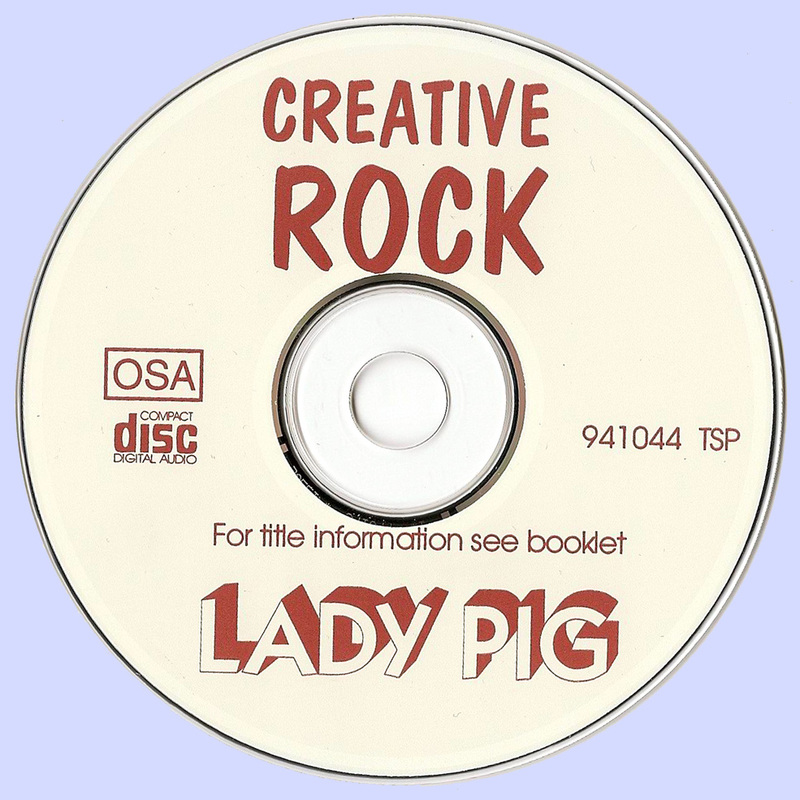 Excellent band. thank you very much!